How to install Windows form USB stick? 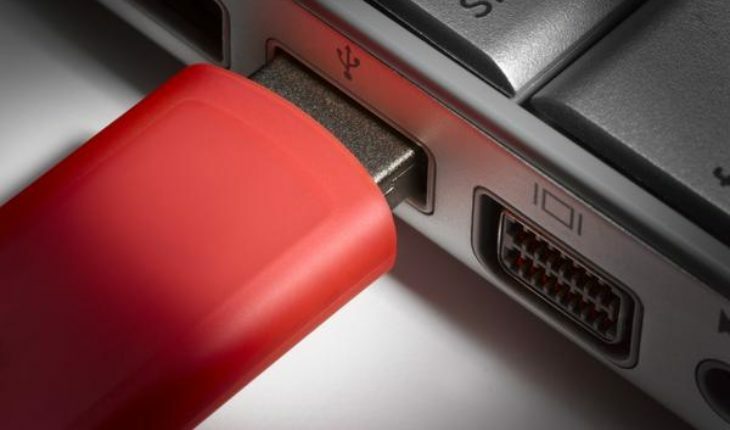 All you have to do is use one simply tool to create bootable usb from your iso. First of all you are going to need to download free and portable tool called Rufus. One of the best bootable usb media creating tool. After download insert you usb stick and open the tool. Make sure your usb stick is selected on device selection field. Tick check-box on “Create bootable disk using” and select “ISO image” option. After that locate your iso image of Windows and click “Start“. Once complete restart your computer and enter bios. Select usb device as primary boot option in bios, save and restart. There is alternative to Rufus, you could use Universal USB installer too. If you have RAW file format as an operating system image read more: Installing RAW from USB flash drive. It’ never been easier to install Windows form USB stick. Enjoy. Windows 8.1 Core/Home: 334NH-RXG76-64THK-C7CKG-D3VPT. That’s my product key and it’s not working when I try to update my Windows.